Are you a property that is struggling with short term rentals or Airbnb? 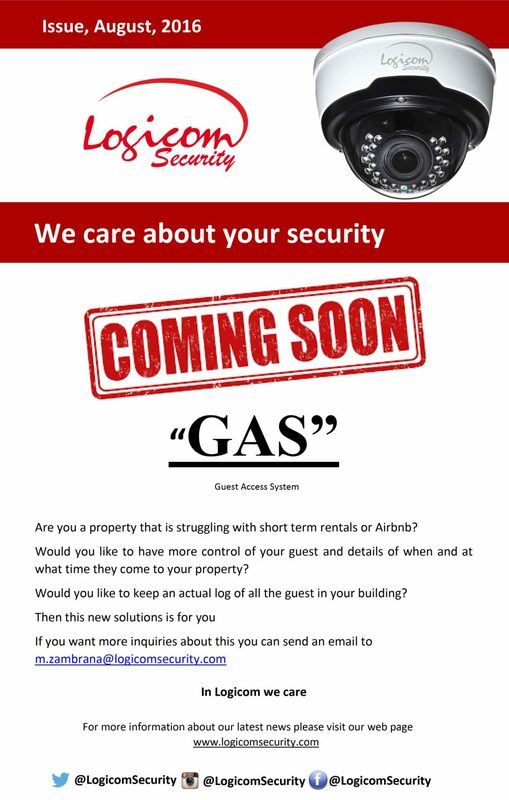 Would you like to have more control of your guest and details of when and at what time they come to your property? Would you like to keep an actual log of all the guest in your building?